The Washington Center celebrates arts and culture in our community with a premiere fundraising event on Thursday, July 25. 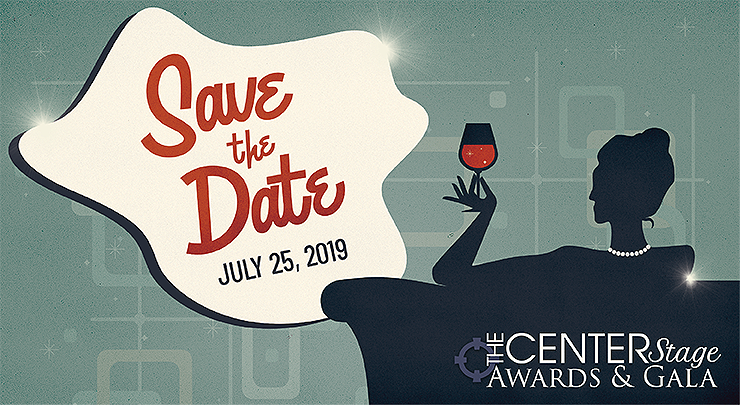 This elegant evening begins with a cocktail hour at 5:30 pm and includes dinner, live auction, engaging entertainment, and the Excellence in the Arts awards ceremony. Proceeds support The Center’s mission to inspire audiences and artists of all ages through live performance.